Common Cold - Natural Health - Lancaster and Preston . The common cold is a viral infection of the upper respiratory tract. There are over 200 different viruses that cause a cold, the two most common being the rhinoviruses and the coronaviruses. These viruses attack the lining of the nose and throat causing them to become inflamed. Mucus is then secreted from the tissues and causes the symptoms typically associated with a cold: sneezing, nasal stuffiness and discharge, a sore throat, watery eyes and possibly a cough. Influenza is likewise a viral infection but the symptoms are more severe, the sufferer feels very ill, and has a fever and achy bones. However, the advice given below will be beneficial to both conditions. In most people a cold will last 5-7 days. However, if you have a cough it may take up to 3 weeks to get better. Young children (up to 5 years of age) may also take longer to recover (1-2 weeks). As the cause is viral, antibiotics are useless as they only treat bacterial infections. Natural remedies, diet and lifestyle modifications may help you to recover more quickly and ease symptoms. Sometimes a cold can progress into secondary infections, for example ear infections or sinusitis. A medical herbalist uses a range of plants to treat the common cold. The traditional cold and flu tea is made of equal parts of Peppermint (Mentha x piperita), Yarrow (Achillea millefolium), and Elderflower (Sambucus nigra). This tea addresses all the elements present at the beginning of a cold. Take as soon as the symptoms start. 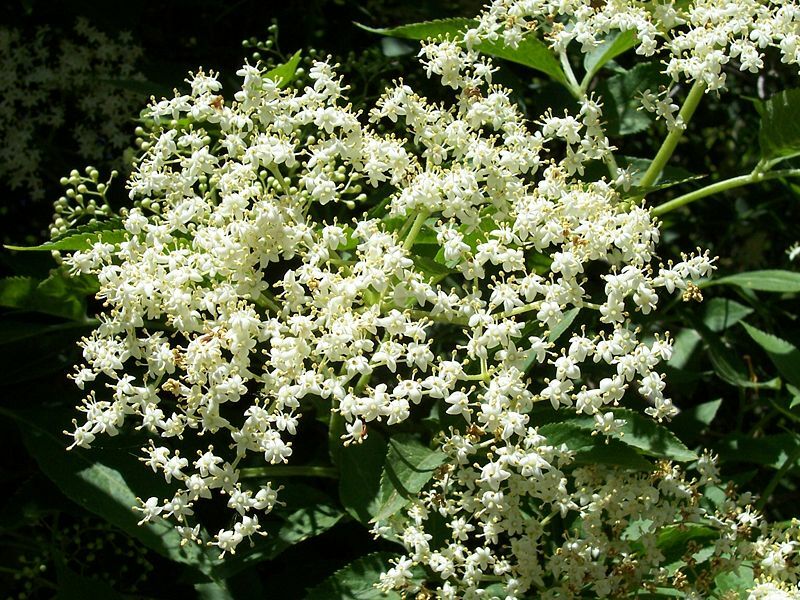 Peppermint is the decongestant; yarrow is a febrifuge; and elderflower is a nose and throat tonic. Method: Mix together equal parts of the 3 herbs. Use 1 tsp of the mixture per cup of boiling water. Cover and let steep for 1-4 minutes. Dose: The standard treatment for adults is 3 times a day. In acute conditions, 6 times a day. 1) Drink plenty of fluids and herbal teas to help thin mucous. 3) Reducing dairy and wheat may help as both promote excess catarrh production. 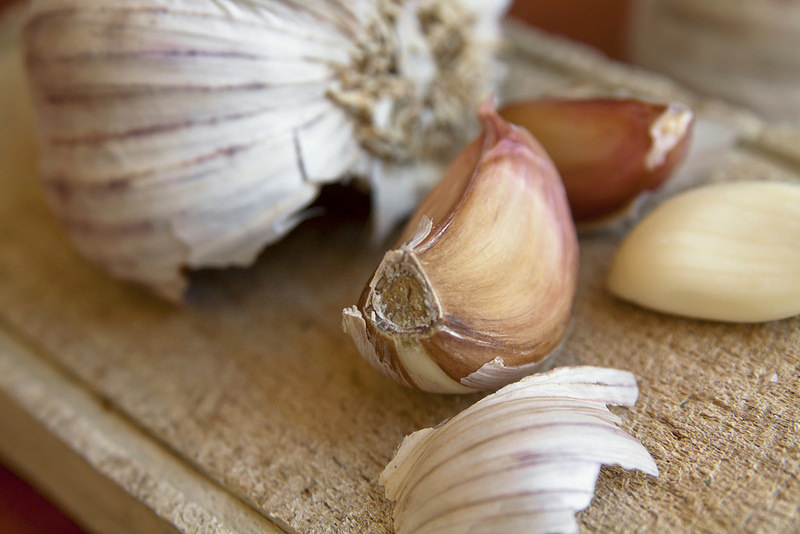 4) Incorporate garlic, onion and watercress into your diet. 5) Steam Inhalations: Add 2-3 drops of Thyme essential oil into a bowl of hot water. Sit with your head over the bowl (about an arms length away from the bowl), place a towel over your head, close your eyes and breath deeply for 5-10 mins. If you start to feel overheated or uncomfortable then remove the sheet. 6) Increase your intake of Vitamin C by consuming fresh fruit and vegetables.